Many tests can be done using pendulum devices. Tests are very good reproducable and repeatable, the assembly range for the specimen is flexible. At IAT, high speed movies can be taken from to different directions. 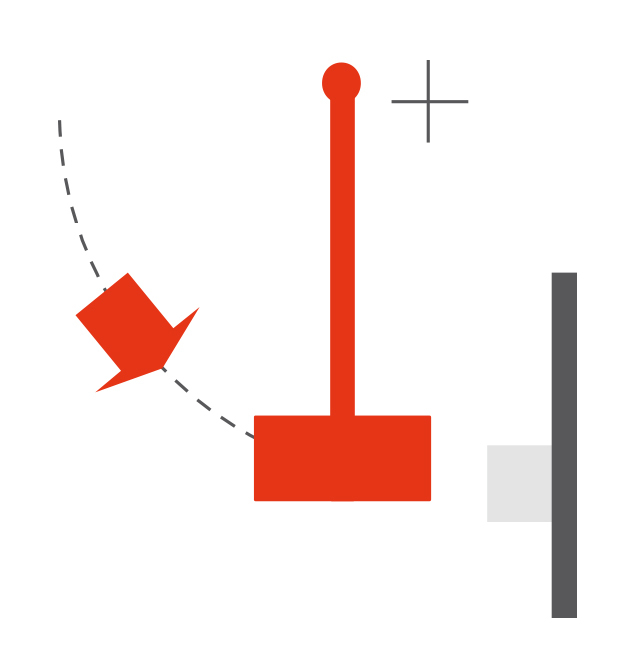 The horizontal pendulum device has a slope length of about 6m. Tests can be performed with impactor mass from 1 to 20 kg, impact velocity is max. 7,5 m/s.